Seventeen threatened species of fish were found in Hong Kong’s wet markets during a study conducted by sustainable seafood education platform Choose Right Today. From January to June of this year, the group conducted market surveys at two local wet markets – Tai Po Market and Yeung Uk Road Market . 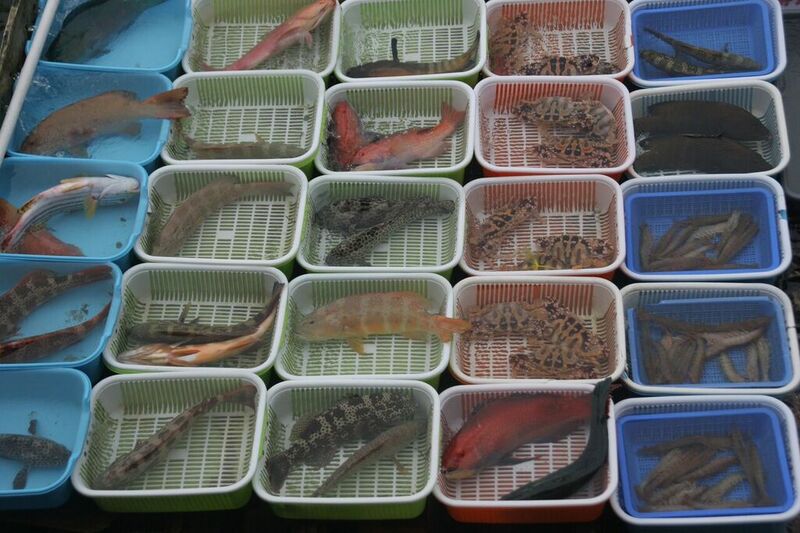 Each had over 60 fish stalls and over 20 stalls selling live marine fish. Researchers visited each market twice a week during the study period. 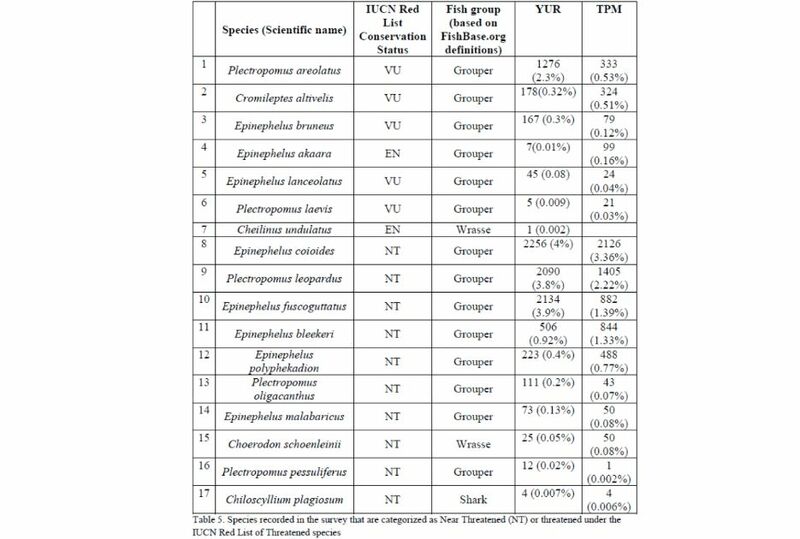 The 17 live reef food fish species were listed as threatened, endangered or vulnerable under the International Union for the Conservation of Nature (IUCN) red list. Seven threatened species, five vulnerable species, and two endangered species were found in the two markets by researchers. 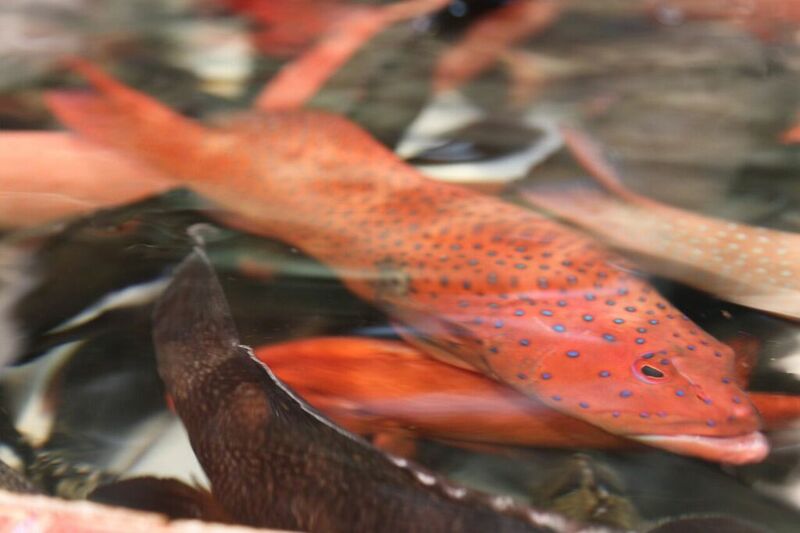 The leopard coral trout was one of the near-threatened species found in wet markets. Photo: Choose Right Today. They include groupers, wrasse, and a species of shark. “The results reveal the prevalence of threatened species in Hong Kong’s wet markets and indicate a need for conservation action,” the report said. List of threatened fish found in wet markets by researchers. Photo: Choose Right Today. 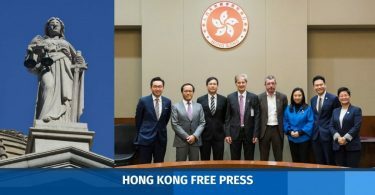 “Currently in Hong Kong, the only protection that internationally traded marine fishes may potentially enjoy is provided by CITES, however only one species, Cheilinus undulatus [Napoleon wrasse], is listed under CITES. Other species are freely traded without regulations to help their survival,” the group said. 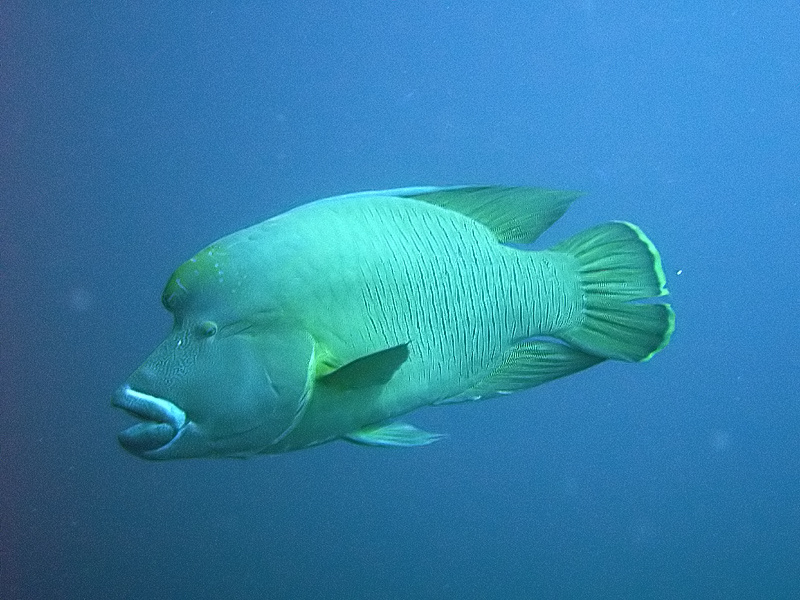 The Napoleon wrasse is endangered but is still found in wet markets in Hong Kong. Photo: Wikicommons. According to WWF, Hong Kong people consume 65.5 kilogrammes of seafood per year – three times higher than the global average. 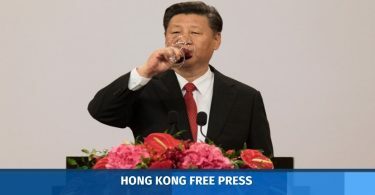 Hong Kong’s per capita consumption ranks as the world’s eighth largest. A pocket guide to sustainable seafood is available here.